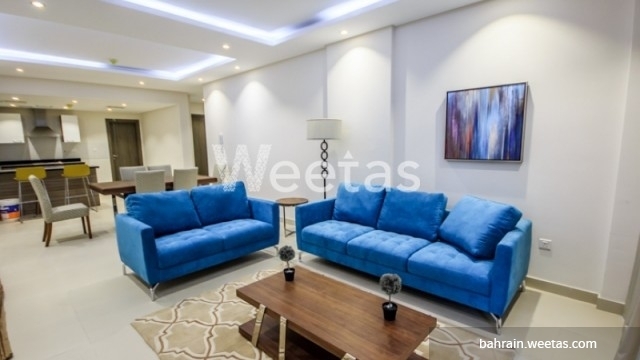 This apartment is currently for rent and it lies in a fancy location in Bahrain. 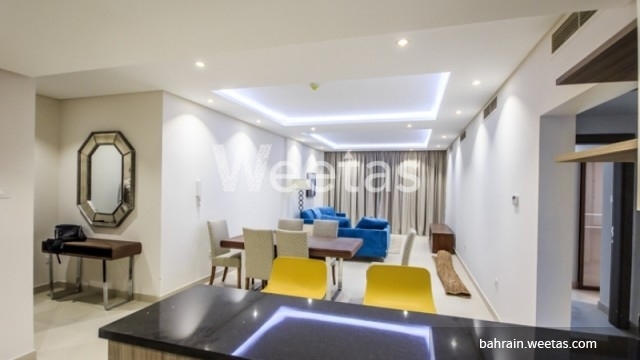 The flat is displayed for rent in Amwaj Island and it has an access to a swimming pool, sauna, steam bath, and many other. 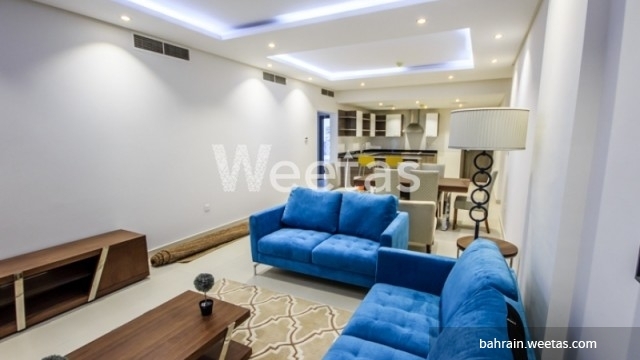 It contains 2 bedrooms, 3 bathrooms, 1 kitchen, and a balcony overlooking a nice view. Call us now for more information about the apartment or for reservation.